The Estonian Kindred Peoples’ Programme awarded the prizes of the Kindred Peoples’ Programme, announced for the first time this year, to researchers belonging to the Uralic indigenous peoples’ communities having no nationhood for works published during the last four years. The prizes were awarded for two categories of research: works in the areas of literature, linguistics, history, archaeology, ethnology, and folklore of the Uralic peoples, published in any language; works in any area of science published in one of the Uralic languages. The value of the prize is 1 250 Euros per each category. 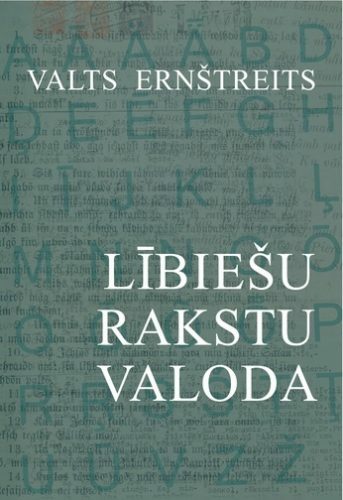 The Council of the Kindred Peoples’ Programme decided to award the 2012 year prize of the Kindred Peoples’ Programme for research in the areas of literature, linguistics, history, archaeology, ethnology, and folklore of the Uralic peoples to Valts Ernštreits, a Livonian researcher, for the monograph „Lībiešu rakstu valoda“ (The Livonian literary language) written in the Latvian language. In the category of works published in a Uralic language, the Prize of the Kindred Peoples’ Programme was awarded to Oleg Sergeyev, a Mari researcher, for the monograph „Марий йылме. Стилистика“ (The Mari language. Stylistics) written in the Mari language. The prizes were contested by 25 authors from Finno-Ugric communities – Mari, Udmurt, Komi, Moksha, Erzya, Khanty, Mansi, Veps, Karelian, Ingrian-Votian-Izhorian, Livonian, and Saami. Students from Finno-Ugric communities, whose studies in Estonia are supported by the Kindred Peoples’ Programme grants, assisted the Council in evaluating the works. The names of the winners of the Kindred Peoples’ Programme prizes will be announced on the Kindred Peoples’ Day (third Saturday of October).